Avenir Senior Living is a leading provider of care for Alzheimer's Disease and other related Dementia. Our Managers and employees play a very special role in the lives of our residents. Become a part of our team and join us in our mission to provide the highest possible level of care through our commitment to life-long learning and development. We offer full-time and part-time positions with comprehensive medical coverage. Avenir Senior Living is experiencing tremendous growth and we are constantly seeking the most talented and passionate people to join our team. 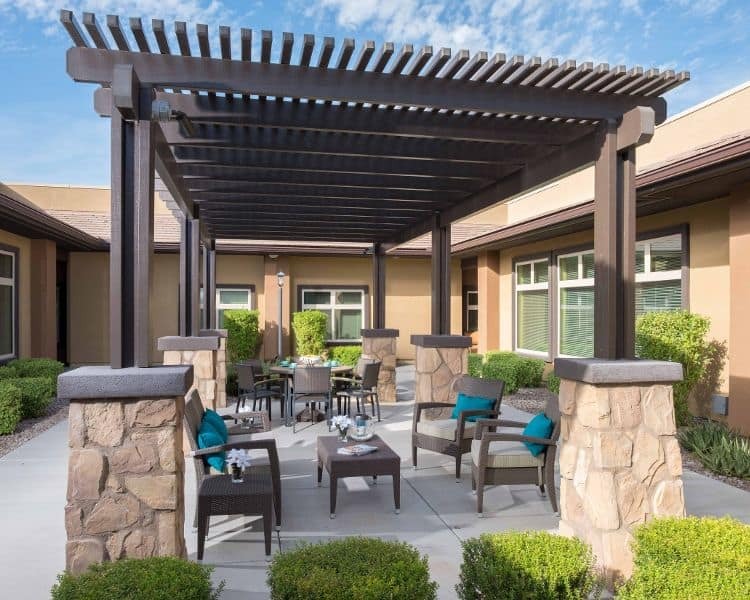 Avenir Senior Living is growing not only within its home state, but also in surrounding states. To facilitate this rapid growth, we encourage you to submit your resume and/or application for you your desired position for us to keep on file. Position Summary: Perform various resident care activities and related nonprofessional services essential in caring for personal needs and comfort of residents. Position Summary: Facilitate meaningful engagements with residents as scheduled by the Activity Director.